Our latest movies were launched at Kyoto prefecture’s Youtube. You can see beautiful scenery that is composed of Japanese tea farms around Kyoto, Yamashiro area. 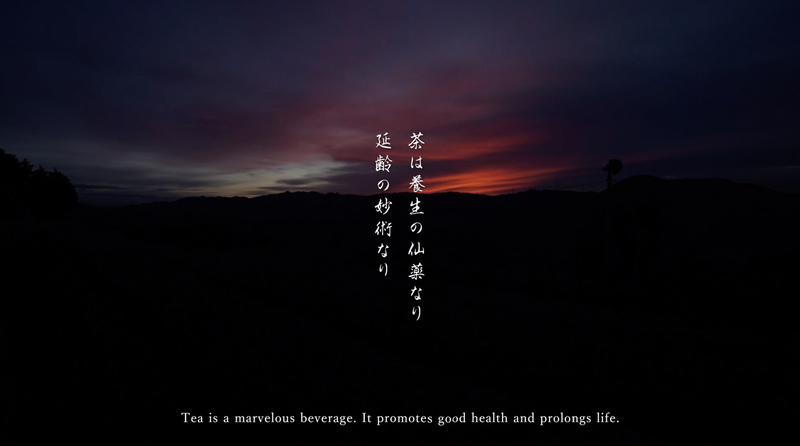 There is a tea plantation which remains from the Muromachi era. There are people who work hard for trying to make a perfect cup of tea.